I’m sure spidey did a great job keeping off the aphids and other little bugs from the grape vine. But for the possum/s that came and ate my almost ready to eat grapes, alas poor spidey – my poor friend spidey. 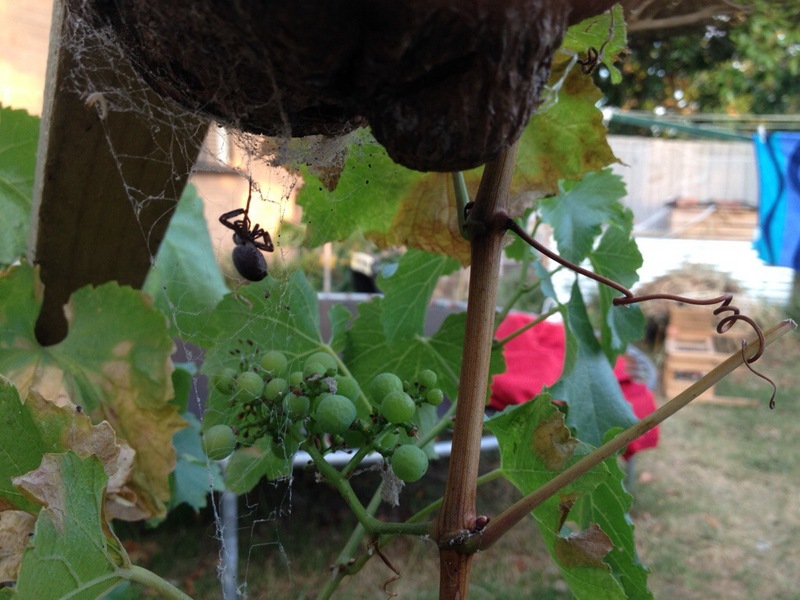 Tags: garden, grapes, spider. Bookmark the permalink.